We are a comprehensive Energy Management company that specializes more than just solar. We manage your energy cost while enhancing your standard of living. We have a variety of products such as whole house fans, artificial turf, energy efficient windows, & entertainment automation. US Green® is committed to utilizing the most innovative and efficient energy systems, ensuring that individuals and companies take control of ever increasing energy bills, contribute to USA’s self-reliance on its energy needs and create a long term solution, maintaining our environment for future generations.
. We initially contacted U.S. Green Energy Technologies because two of our neighbors had used them a year ago and were very happy with their solar systems. These are neighbors who have very high expectations, ask a lot of questions, and do not accept anything but the best from contractors. We are the same. From the first contact, Alex was very responsive, informative, and worked quickly. 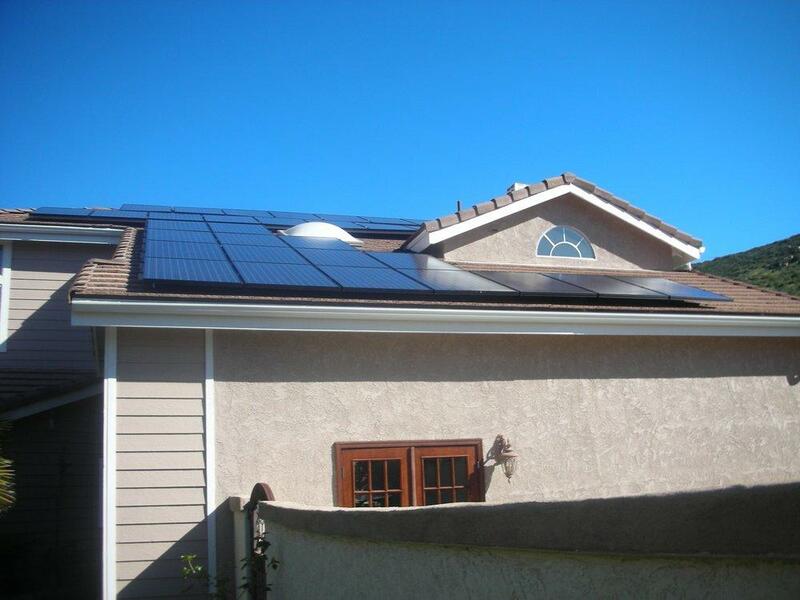 We were very eager to get solar installed quickly and the company did everything possible to facilitate this for us. When we had questions or wanted specifications on equipment to be used, they readily sent over the information, and answered all our questions and concerns. They also had a great financing rate and excellent service through a credit union they use. Alex gave us data charts to show when we would break even and other valuable information. The staff was always available through phone or email during the installation process. We got two other estimates that had similar pricing; however we were impressed with U.S. Green’s bidding and installation process, and the performance of the proposed equipment. We strongly recommend U.S. Green. They were honest, up front and fulfilled all our expectations.  We recommend them to friends and to people who check out reviews online before choosing a company. Our neighbor has recently used them on another home he owns, which shows his level of satisfaction. 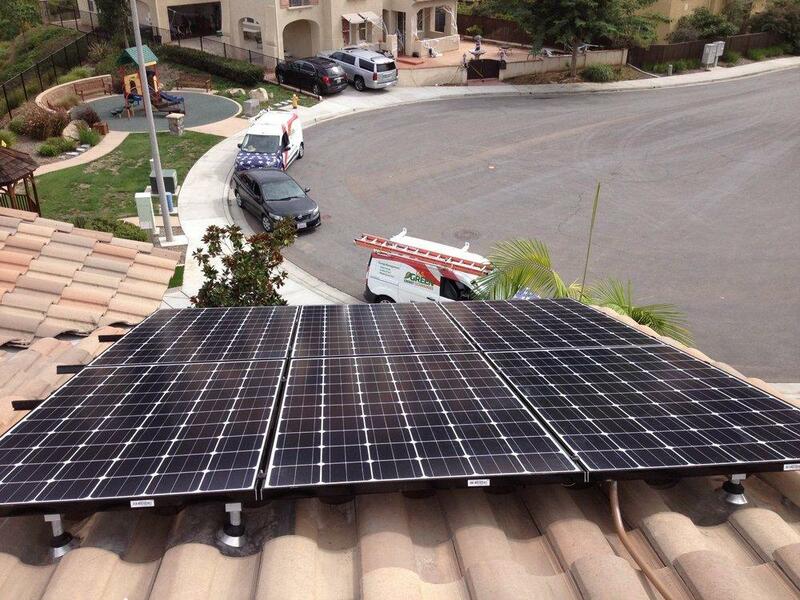 "Best decision ever, getting Solar from US Green..A+++++ service." Due to the escalating cost of Electricity I started looking at getting solar for my home. I shopped around for solar systems with various companies and selected US Green. I can gladly say I made the right decision. Since the beginning US Green staff answered all my questions and gave me the confidence to go ahead and purchase my Solar system. The best part of it all is that my electric bill went down about 50%. I am truly satisfied with US Green''s quality equipment, rapid installation and friendly staff. Thank you. 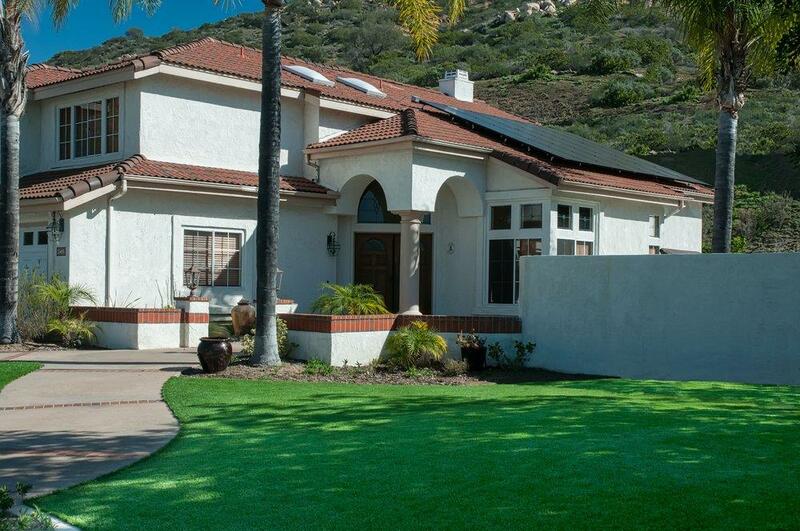 "SYNTHETIC TURF AND SOLAR "
Just had US a Green install 800 sq. ft. of Synlawn 90 synthetic turf. One of the best investments I've ever made. 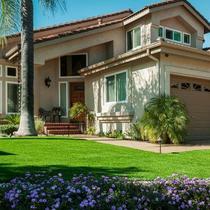 No more watering, mowing or fertilizing. Saves me time and money. The installers did a great job and the turf looks so real. US Green had the best prices and customer service. 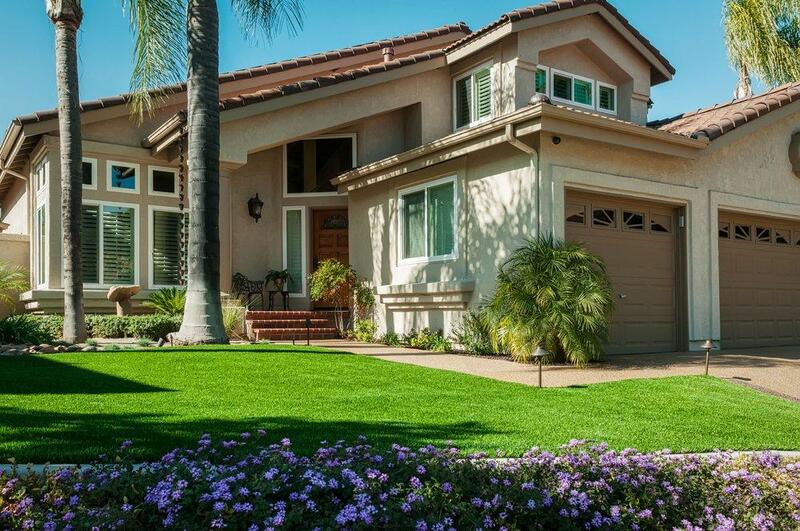 If you're in the market for turf, I highly recommend you call US Green Energy. 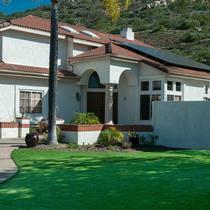 Several months after having my turf installed I got a quote from US Green for solar. Of all the companies I talked to it was obvious that Alex, the CEO, from US Green was the most knowledgeable. Several things impressed me about this company. The fact that they use Hire Right to do extensive background checks on all their employees was a big plus. 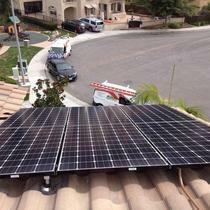 They are properly licensed and insured in all aspects of solar installations. 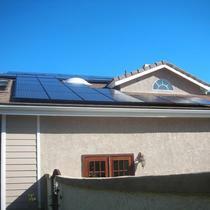 Their prices were very competitive, while using only the best solar products on the market. Ultimately, my system was installed to fit my needs and I have reduced my monthly electricity bill to ZERO ever since. Great job and thanks to US Green! "Review of US Green Solar"
For those looking to find a solar company that knows solar, listens to what customers want and need, I highly recommend U.S. Green Solar and its owner Alex Saenz. From the start of my job to the end, Alex and his crew did a fantastic job! I was hesitant at first, but in reading and understanding the benefits of solar and now seeing the results produced, it was the right decision. The look and overall installation of my solar system has been 100% perfect! If you are looking for a solar company that delivered on what they promise I would look no further than to U.S. Green.